Vajrapradama mudra has been resonating with me deeply. Each time I practice vajrapradama a whole bunch of emotions well up from within. I’m currently in a bit of a life and business transition and there are many unknowns. It’s sometimes hard for me to admit that I don’t know what the next step is or that I don’t know if I’m doing things right. I’m not going to lie… I’ve been experiencing a lot of fear recently and my self-confidence has been lagging. I don’t consider myself to be that fearful when it comes to big leaps of faith or pushing up to my edges, but unfortunately I’ve also built a wall around my heart; a wall that I’ve been mindfully dismantling piece by piece. And it’s not always pretty! 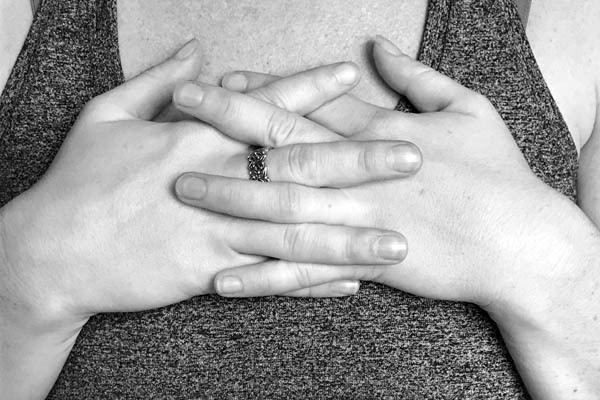 I practice the mudra for unshakeable trust in my heart meditations, in my asana classes and even when I have something important and/or heartfelt to say. Sometimes vajrapradama feels like the only thing tethering my mind to my heart and right now I need it. Vajrapradama mudra builds unshakeable trust, courage, and self confidence… we can always use more of these three qualities. In Sanskrit vajra means diamond and thunderbolt. The diamond represents indestructibility and the thunderbolt represents unstoppable force. When you have unshakeable trust in your True Self (the one that is aligned with the divine) you become a force to be reckoned with and obstacles are overcome with ease. I’ve also found Ganesha mudra helpful lately. Ganesha mudra is the hand mudra for confidence, courage, compassion and openness. Are you noticing a theme here? Practicing vajrapradama, the mudra for trust, is very simple: interlace your fingers, keep your palms open and rest your hands on your heart. Close your eyes and feel your breath and your heartbeat beneath your hands. You can use this mudra as often as you would like. Like I said, I’m currently using it all the time. I am open to receiving divine guidance. I trust that I am exactly where I need to be right now. “I am a creation of the greatest omnipotence, whose strength and power lovingly support me at all times.” From Gertrud Hirschi’s Mudras Yoga in Your Hands. “I am confident because I trust in myself. I am fully supported.” From Anita Goa. 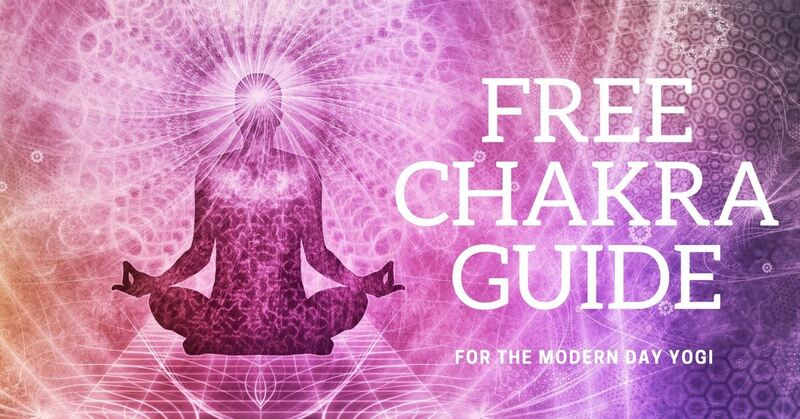 What is the difference between Vajrapradama mudra and Ganesha Mudra? How long can we do it?While doing these mudras which point we have to focus more?